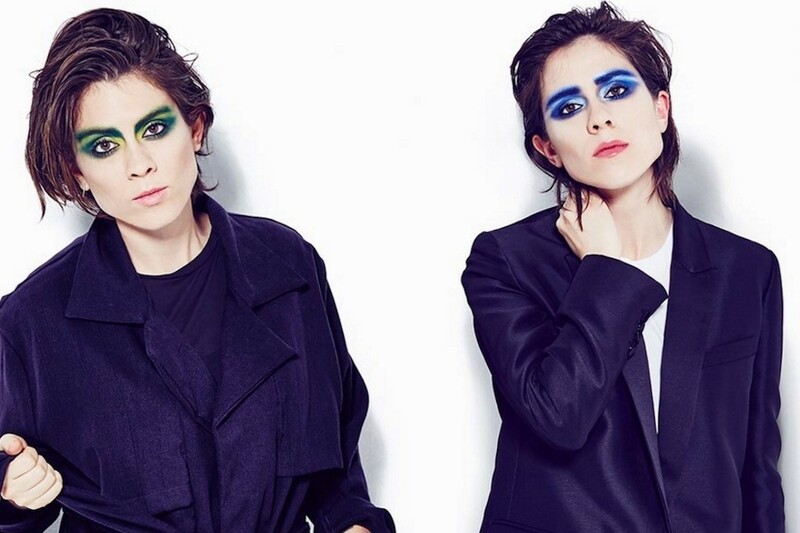 Today, Tegan And Sara revealed that they have demoed 20 new songs. Via twitter, they said: "We have twenty demos done. You ready for a new T&S record yet?" The sisters last released Love You to Death in 2016.